At last, Eleanor has found the live of her life. 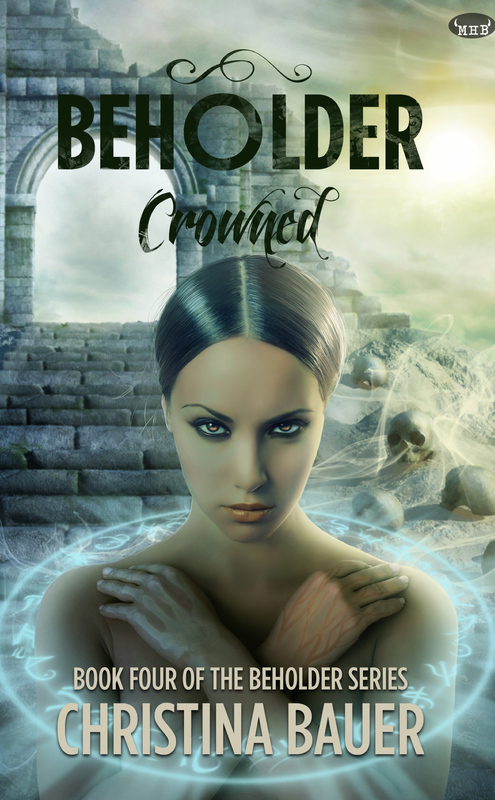 Unfortunately, the evil Tsar Viktor is about to unleash an army of twisted mages bent on killing everyone Eleanor cares about… including the man who’s stolen her heart. That’s challenge enough but on the eve of battle, Eleanor realises that her true enemies may be far more powerful than even Vikto: the deities, Oni and Yuri could be out to destroy her as well. With major battles brewing on two fronts, Ella’s not sure that she’ll win but with true love to inspire her, she’s certainly ready to fight. 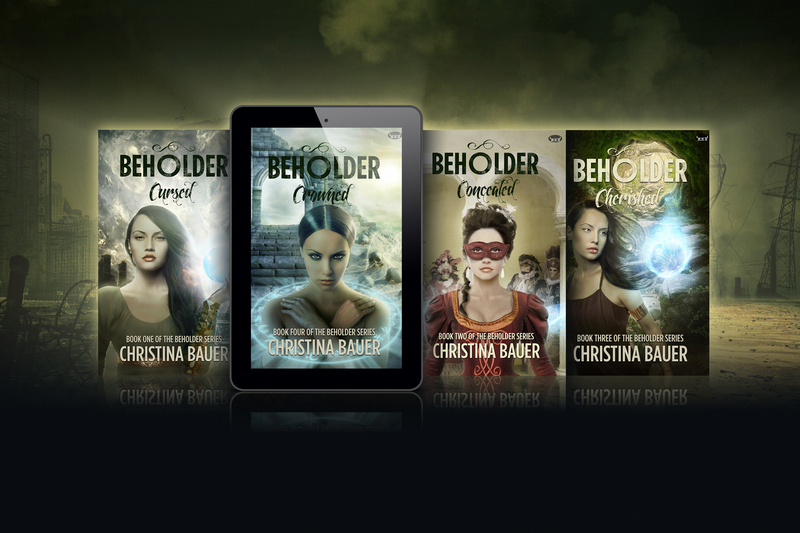 Monster House Books is celebrating the launch of CROWNED by placing the Beholder series on sale! 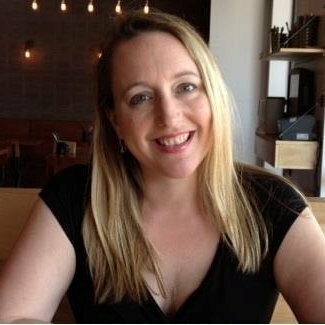 Stalk Christina on Social Media!